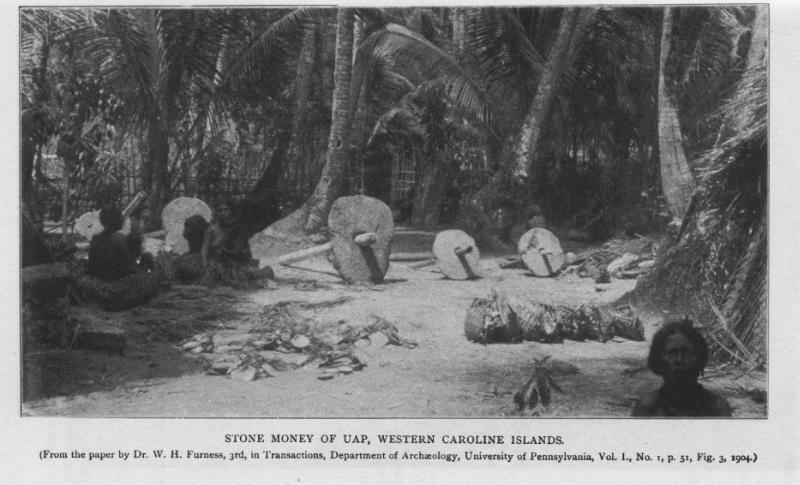 Until the 20th century, the people of the Pacifc island of Yap used large stone discs called rai as money. These were usually used in social transactions such as marriage and ransom. 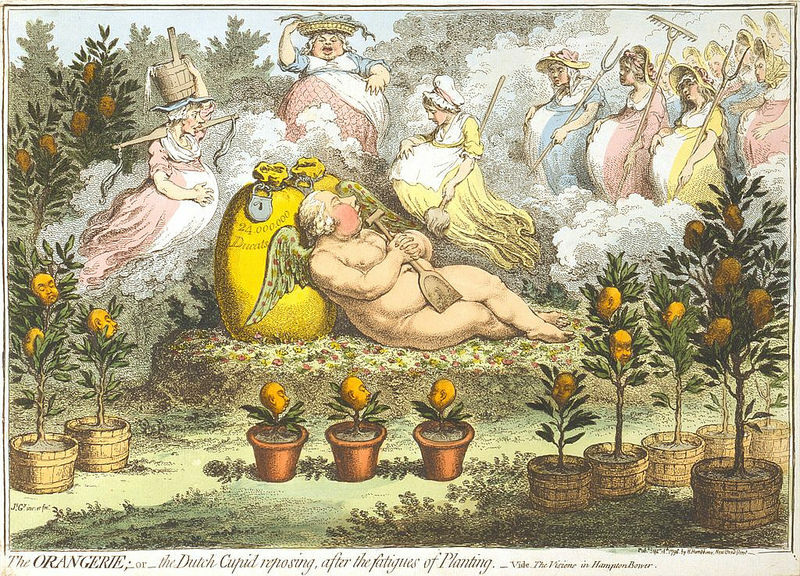 The rai, which weighed as much as four tons, were rarely moved. Rather, everyone knew who the owner of a particular rai was. The rai were cut in Palau, an island 280 miles away, and transported by canoes. One of the rai was dropped into the ocean while being transported. It was still recognized as money. Response to PonyCon 2011, a convention that took place in the dreams of the attendees, was tremendous and positive. As a follow-up, we have made a list of things which require discovery through dreams and which, while perhaps too much work for any dreamer in a single month, we can research if we work together. Please send the results of the relevant dreams to editor@happinesspony.com for publication. Which of my masterpieces are destined to remain unﬁnished? How can I best cooperate with the cosmic rhythms? Where did her familiar feeling of worthlessness come from? Where should I go to bury my treasure? Where should I go to grow my garden? What form is the monster under my bed taking this week? As a youth, you may have learned that the tongue senses sweet tastes at the tip, salty and sour tastes at the sides, and bitter tastes towards the back. This lie is based on Harvard psychologist Edwin Garrigues Boring’s confused 1942 interpretation of a 1901 paper by David P. Hänig. In 1974, Virginia Collings revisited the topic and found that every part of the tongue can taste every taste. See: Human Taste Response as a Function of Locus of Stimulation on the Tongue and Soft Palate. Perception & Psychophysics, 16: 169–174. Note that before teaching at Harvard, Boring was a professor at Clark University, but left after Wallace Walter Atwood was appointed Clark president; Atwood accused Boring of being a Bolshevik and generally did not think psychological research valuable. Note also that in recent decades Western scientists accept a ﬁfth taste to accompany sweet, sour, salty, and bitter: umami, the savory flavor of l-glutamate and 5′-ribonucleotides. This flavor is most noticeable in ripe tomatoes, ﬁsh sauce, cheese, soy sauce, and MSG. From the September 2011 issue of Happiness Pony [PDF]. Written by Mike Benedetti. 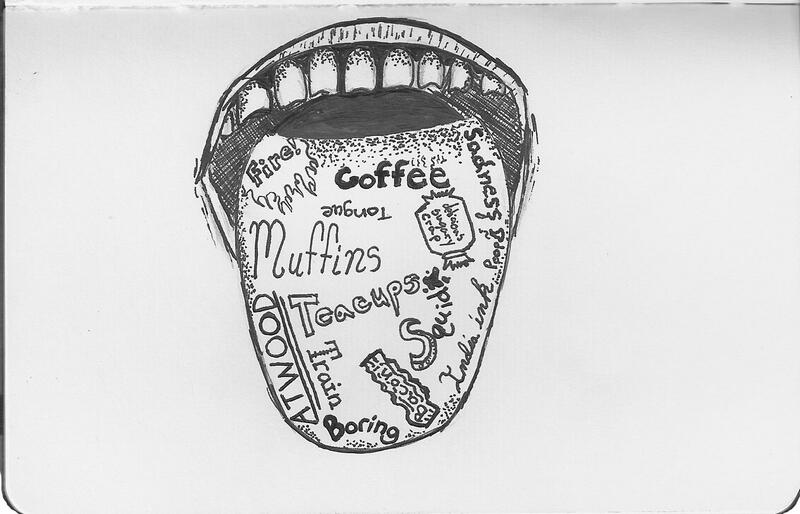 Taste Map by Aiden Duffy.